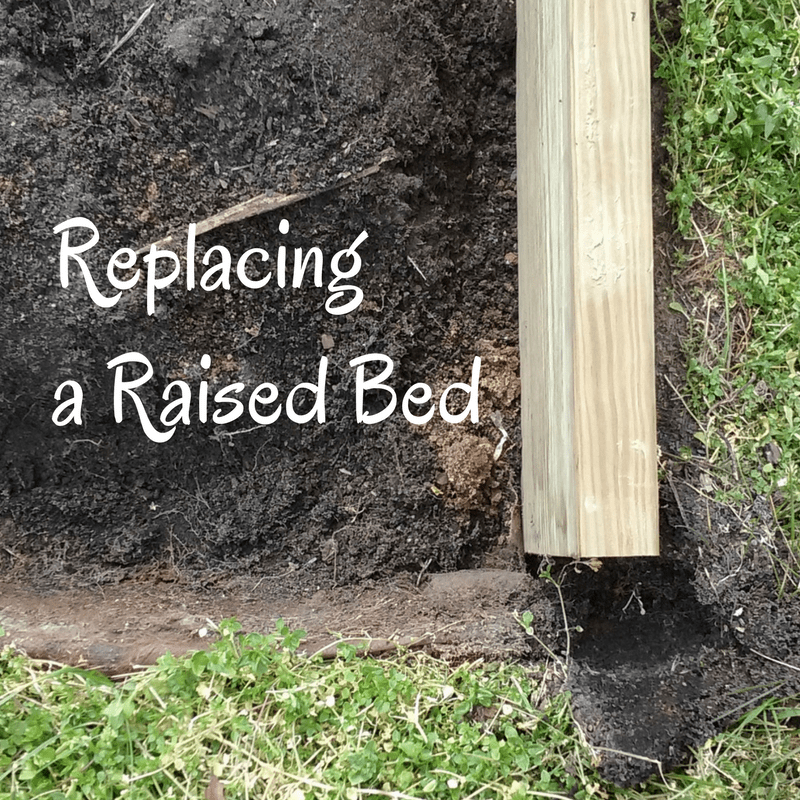 Did you know that it's okay to use treated lumber for a raised garden bed but not old tires? Do you know how wide to make the pathways between beds or the soil to use? 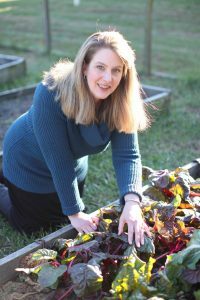 This category of Home Garden Joy includes tips from book author Jeanne Grunert on raised garden beds. 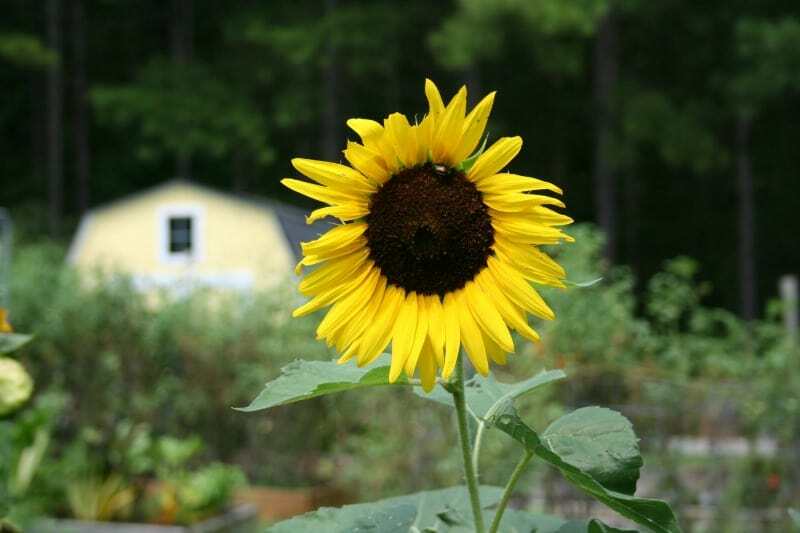 You can grow vegetables, herbs, fruit and flowers in a raised bed garden. Learn more. 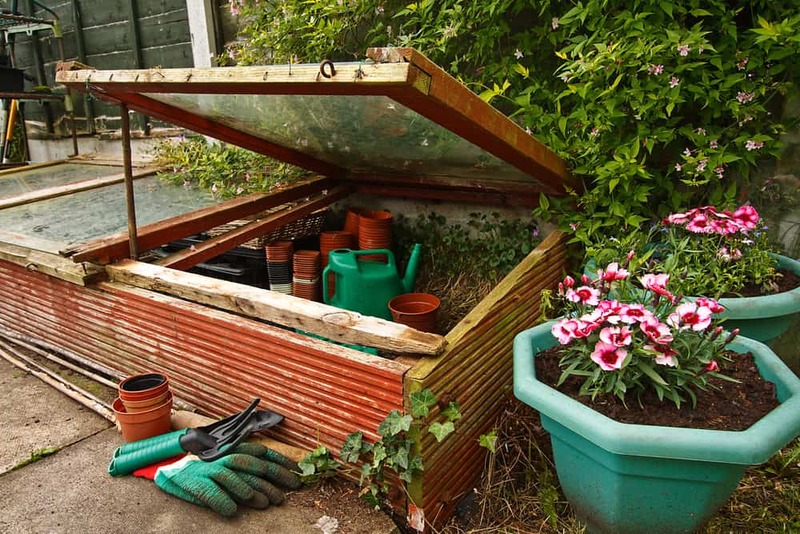 Raised bed gardens can be converted into multi-season greenhouses. 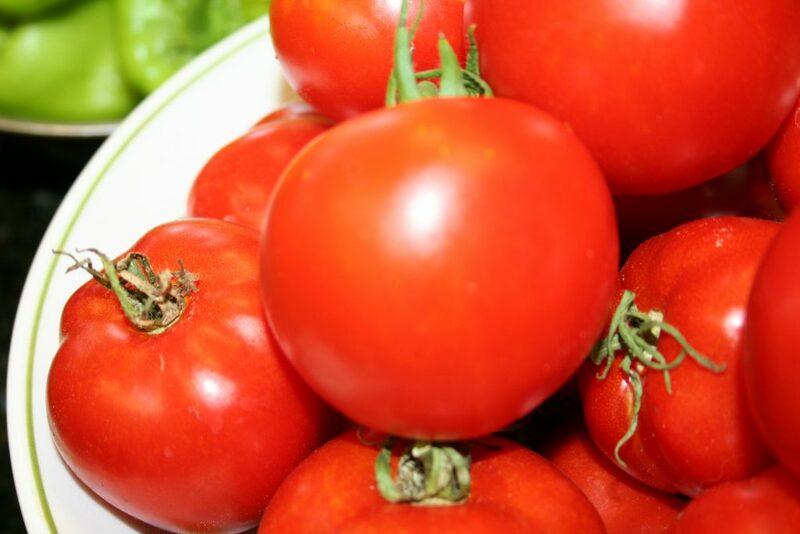 Some people claim you can grow vegetables all winter long in a covered raised bed garden. 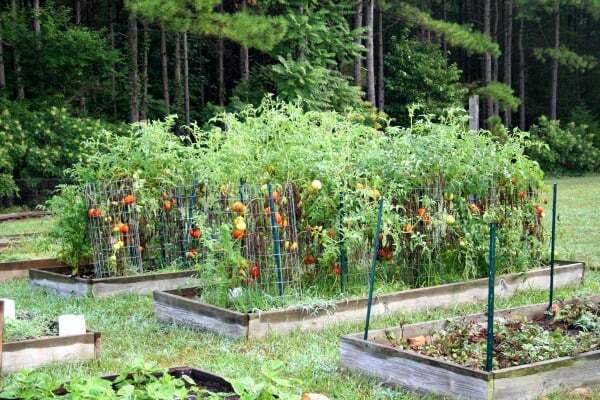 Is It Safe to Use Pressure Treated Lumber in the Vegetable Garden? These fall garden tasks for the raised bed vegetable garden will get your garden ready for winter. They will also make your spring garden prep easier in a few months.